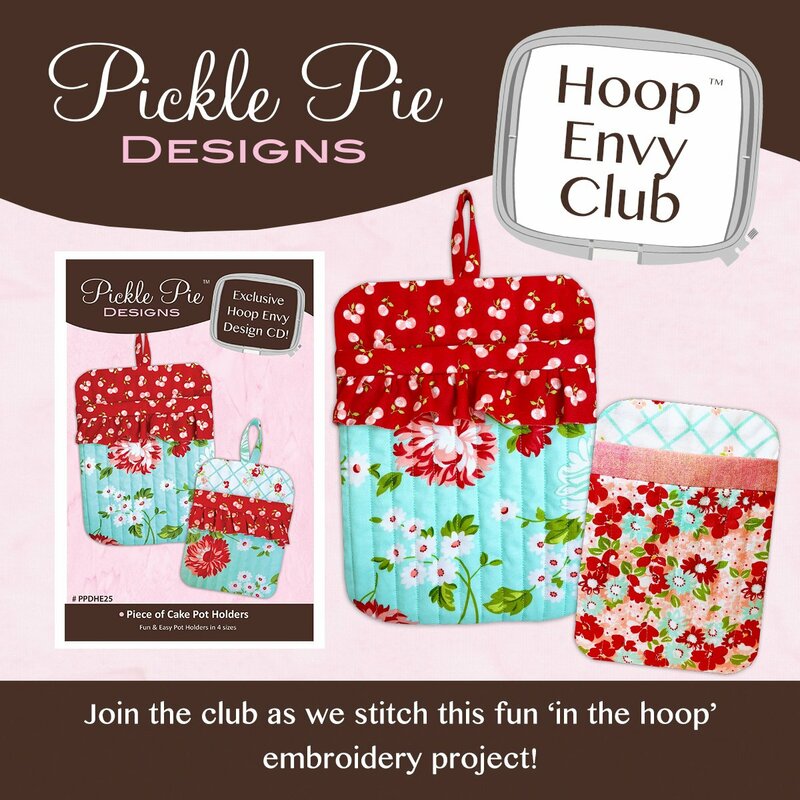 Pickle Pie Hoop Envy Club Monthly FREE DEMO! Join us to learn how to create the latest Hoop Envy project from Pickle Pie designs. This is a free demo class with the option to purchase the design. You must have an embroidery machine (not necessary to bring to class/demo) in order to create this design. You will receive a digital download if you choose to purchase the design. CD's are available if necessary. 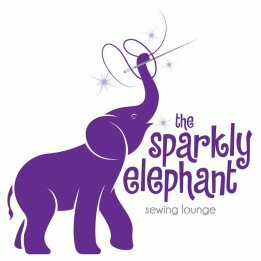 You must have your own embroidery machine with a 5x7 hoop or larger. Contact the shop if you can't make that month's class for some reason. This class is a demonstration and there is an option to purchase the design.